Each year, businesses in the UK lose an estimated total of £15.3 billion when customers stop purchasing due to poor customer service experiences. 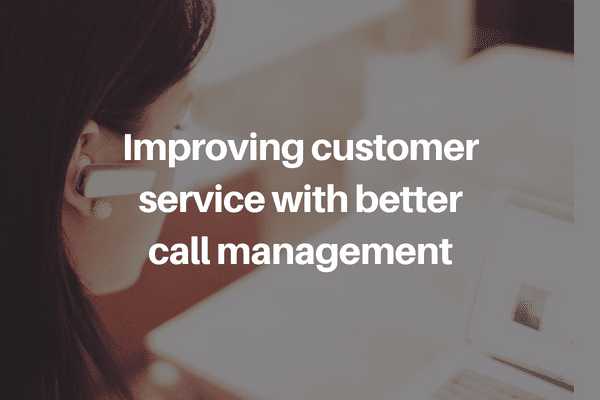 Between calls that never make it to your customer service team, and calls that reach the wrong department in your organisation, the potential to improve the customer experience – and your bottom line – is massive. Within the last 6 months, 24% of UK customers have stopped doing business with a company due to a bad customer service experience (Gamma, 2018).